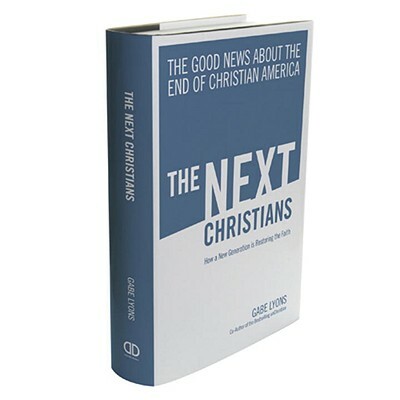 This book is an optimistic recognition of opportunities we have in America. Before the optimistic part, we have to “deconstruct” the old thought that America is made up of primarily Christian values. We may have been founded on Christian principals, but we are now post-Christian in our culture’s practice and beliefs. That’s not fun to write, but until we understand the new reality, we won’t know how to respond to this new unchristian America. This is the bad news. The good news is with every challenge, there is opportunity. We’ll discuss opportunity later on this week.